Thanks, Rick. 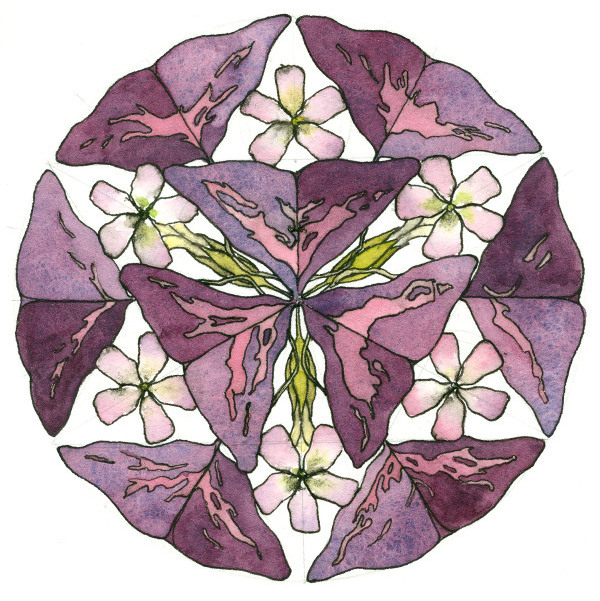 I’m looking forward to spring and all the fragrant, beautiful herbs that will be transformed into mandalas. ah. yes. i like that thought too. way fun. aloha.